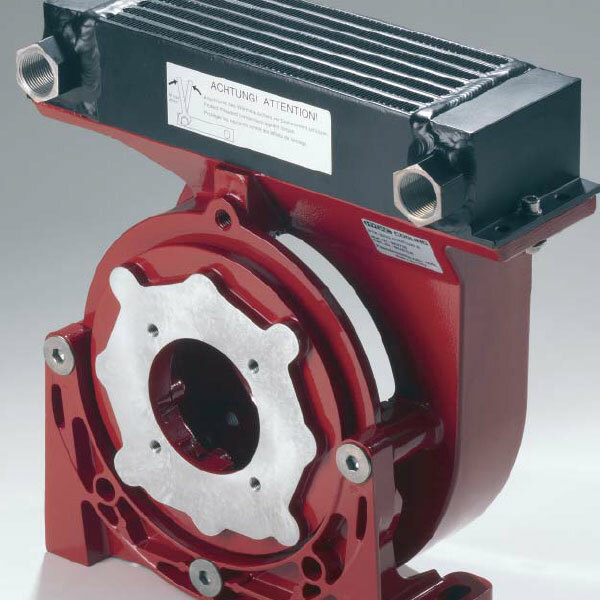 Bell housing are connection elements between drive motors and hydraulic pumps. In addition, both connecting flanges are ready for installation. Plus, the material of the bell housing is from an aluminium cast alloy.